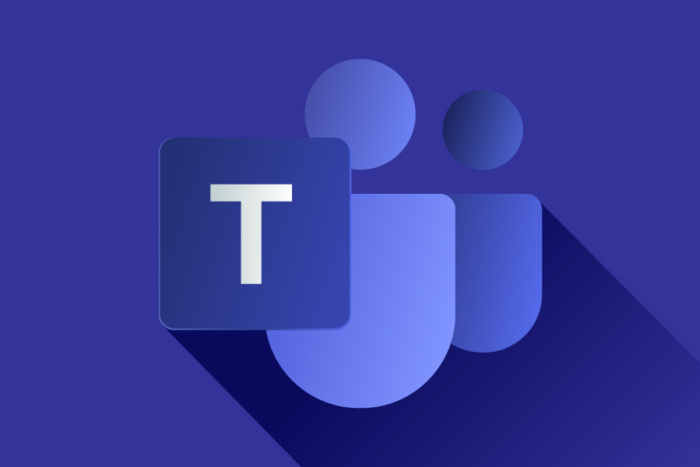 Teams is Microsoft’s chat-based collaboration tool that connects employees via group chat, direct messaging and file sharing. Teams has a big advantage over rivals because it can hook into Microsoft’s various office productivity apps, including Word, Excel and PowerPoint. But users still expect to be able to connect to a wide range of their favorite apps, regardless of who created them. With that in mind, Microsoft has been adding a steady stream of third-party app integrations since Teams launched in 2017. And though its App Store doesn’t offer the same range of options supplied by chief competitor Slack, there are now more than 200 bots, apps and connectors that can help you get work done without leaving Teams. Here are 10 of the most useful third-party integrations currently available. Task management tools combine well with team chat apps, helping to coordinate and track work projects in progress. Asana is one of the most popular options available, offering an alternative to Microsoft’s own Planner app. The Asana integration lets you chat with colleagues in Teams about a project while looking at the list of Asana tasks. Users can see all of the tasks in a project, who they’re assigned to and when they’re due, as well as mark tasks as complete when they’re done.